Domain-Driven Design Europe 2017 is dedicated to get you noticed, and put your brand in the best light. Instead of impersonal advertising, we aim to make your sponsorship meaningful to our audience of Senior Software Developers and Architects. 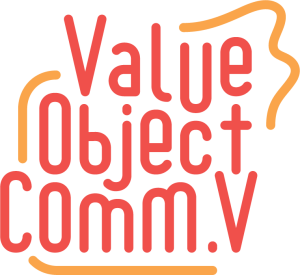 We’d love to have a conversation, and figure out how to build value for you, our attendees, and the international DDD community at large. Contact us at contact@dddeurope.com for sponsorship opportunities. Contact us at contact@dddeurope.com for sponsor opportunities. Copyright 2015–2017 DDD Europe BV. All rights reserved.